You might think you are safe from the biggest allergy triggers once you are inside the safety of your home, but you would be wrong. 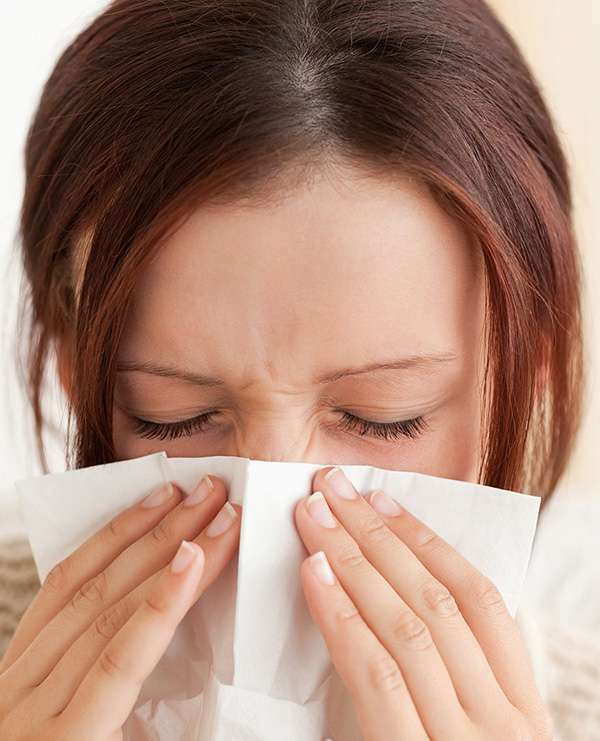 The most common nasal allergy triggers are found right inside your home: pet dander, dust mite allergen, mold spores, and even pollen. View the video above to discover what pollutants and allergens are in your home and what you can do to provide a healthy home for your family with these easy tips for sustainable allergy relief. 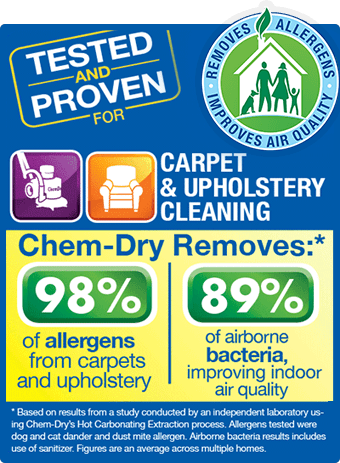 Chem-Dry cleans for your health like no one else. 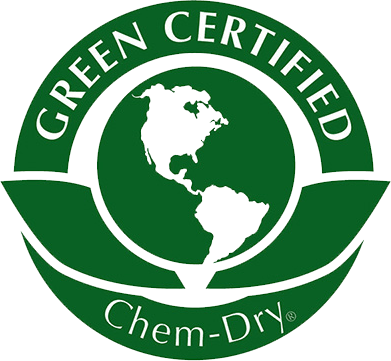 Contact a local Chem-Dry carpet and upholstery cleaner in your local area to ensure a safe and healthy home environment for your family.